[+828, -177] It won't be a simple romance, will it? [+294, -47] It's from the Kill Me Heal Me writer! I'm looking forward to it! [+156, -35] I'm also looking forward to the OST, Looks like the same music director as Goblin. 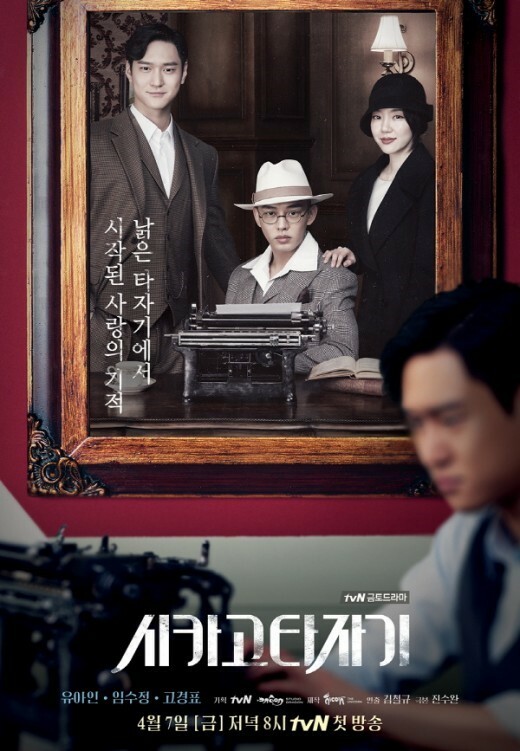 Han Se Joo's Yoo Ah In fighting!